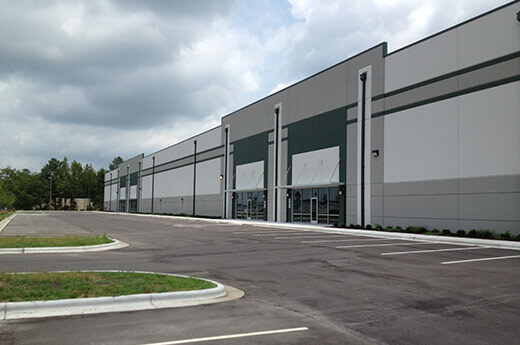 Alston Construction built this 108,000 SF spec building for North Carolina Global TransPark in Kinston, NC. The building is intended for light manufacturing, warehouse and distribution. This building is first of three planned facilities in that area.